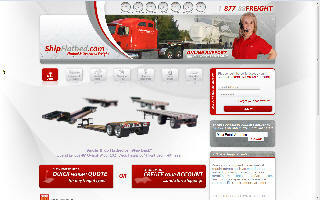 ShipFlatbed.com manages Flatbed Trucking companies for all types of open deck or oversized shipping. We provide all types equipment including step deck, b-train, lowboy and double drop trailers. S&S Trucking, Construction Trucking In The San Francisco Bay Area - S&S Trucking, specializing in construction trucking in the San Francisco Bay area. Saturn Freight Systems - Specializes in making time sensitive deliveries including same day, overnight, and second day air service, and LTL and exclusive truck service. Saia Motor Freight Line, Inc. - Intrastate to international freight carrier, covers all states as well as Puerto Rico and Virgin Islands. SB Trucking - Trucking company based in Surrey, BC. We provide general commodity and heavy hauling trucking services in Canada and the US. Schneider National, Inc. - Carrier provides van, refrigerated, flatbed, tanker and heavy haul equipment throughout the USA and Europe. Offers worldwide intermodal services. Based in Green Bay, WI. 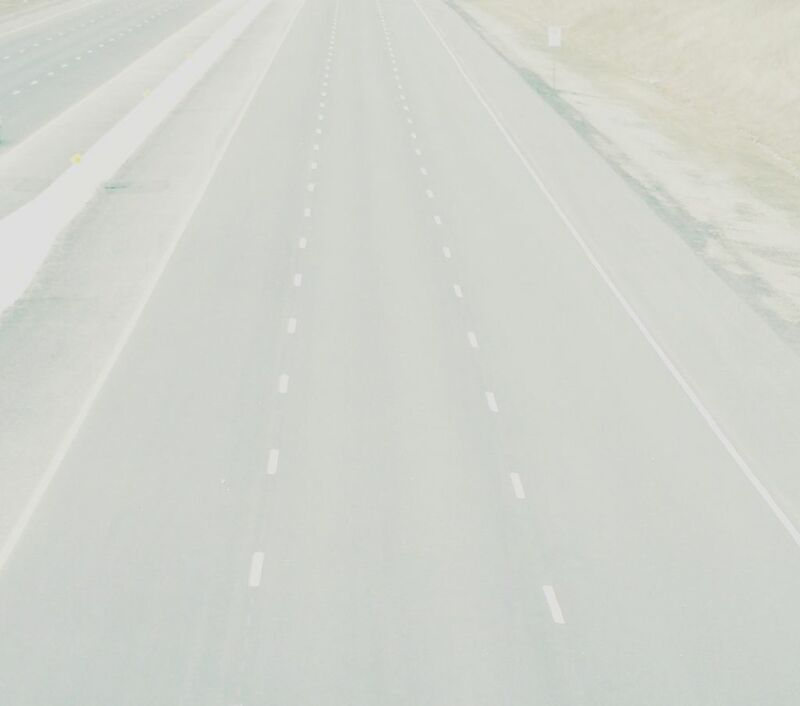 SDX Trucking - Provides service in the south and central states. Sea Drive Transportation - We move freight across Canada and the U.S.A. via flatbeds or vans. Machinery and over dimensional freight are our specialty. LTL to full loads, skids, drop decks. Seaway Express - Provides transportation services throughout Canada and the U.S. Additionally offers overnight service between Eastern Ontario and Quebec. Located in Green Valley, Ontario. Sentry Transport Services - Time critical,coast-to-coast, van, refrigerated and flatbed contract carrier/freight forwarder based in Lancaster,PA; 24/7 customer service. Specializing in time sensitive deliveries for the printing, packaging and air freight industries. SGT 2000 Inc. - Offers transportation and logistics services. Sherman Bothers Trucking - Provides transport in the Pacific Northwest and British Columbia. Site includes employment application and information. Simard Transport - Provides integrated transportation, warehousing and distribution services in Montreal. S/M Transportation Inc. - Operates a trucking terminal in Alabama with brokerage, and distribution capabilities. Smokey Point Distributing, Inc. - Handles oversize, overweight truck load and LTL shipments ranging from 1,000 lbs - 115,000 lbs. Operates from Arlington, Washington. Sonlite Express Inc. - Provides high capacity hoppers for grain hauling. Also offers employment opportunities for owner/operators. South East Carriers Inc. - Full truckload carrier based in Lawrenceburg, TN. offers carrier, brokerage, and warehousing services. Southland Transportation Co. - Offers truckload service to the US. Southwestern Motor Transport Inc. - Truckload and LTL carrier serves the eastern half of the US, Mexico and Canada. Based in Texas. Spencer Truck Line Inc. - Handles freight and livestock hauling needs for local or cross country delivery. Based in Iowa. Stage Call Corporation - Trucking company that provides transport and support services to the touring and theatrical industries. Stateline Trucking Co. - Provides dedicated service in Western Canada. Stenger Trucking, Inc. - A general commodity truckload carrier operating within 48 state contract and common carrier authority. Stevens West, Inc. - We offer truck transportation services for industrial companies throughout North America. Our area of expertise is shipping all types of flatbed and dropdeck trailer freight- truck load and LTL. Stever Trucking, Inc. - Offers refrigerated and dry van truck transport services throughout 48 states and provinces of Ontario and Quebec, Canada. Located in Springfield, Missouri. Styer Transportation - A full truckload carrier of general commodities. Suddath Transportation Services - United Van Lines agent in Jacksonville Florida. Provides various freight services, forwarding and logistics. Sun Transportation, Inc. - Suntran specializes in time and temperature sensitive LTL refrigerated transportation of citrus and produce. Its primary LTL shipping destination is the Midwest. In addition, the company ships trailer loads to the rest of the 48 contiguous states. Super Express Gonzalez - Freight carrier serves all of Mexico and California. Super Sonic Trucking and Warehousing - Serves the Miami, Fort Lauderdale, and West Palm Beach airports as well as the Miami and Fort Lauderdale seaports. Includes company profile, charges and quote request form. Sutton and Systems Inc. - Transports difficult loads and over sized freight using hydraulic rolloff trailers. Based in Somerset, NJ.